Through the axes of Improving air quality, Accelerating decarbonization and Practicing decarbonization, this theme explores local and global environmental issues in light of the Paris Agreement on climate change. 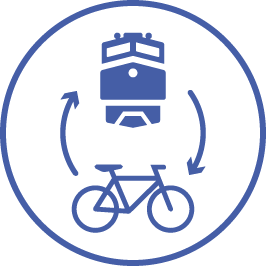 This theme explores how social trends, public transit, transportation habits, technology and safety have an impact on New mobilities, Urbanism and infrastructure, Multimodal transit and People-friendly mobility. It will also encompass the ever-innovative Michelin Challenge Design. From The data commons to Automated and connected vehicles to AI-powered mobility, the transportation ecosystem thrives on inspiring, efficient new technologies. 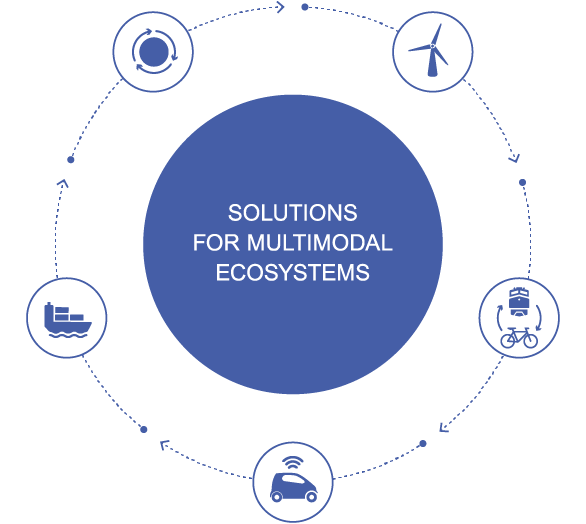 This theme focuses on Logistics for cities and citizens and End-to-end logistics for goods transportation over long distances as well as last-mile delivery. From design to day-to-day operations, this theme focuses on Managing circular economy, New technologies and life cycles of new materials, and Innovation in circular economy.